Are your sites running on PHP enabled CMS like WordPress, Magento, Joomla or Drupal? 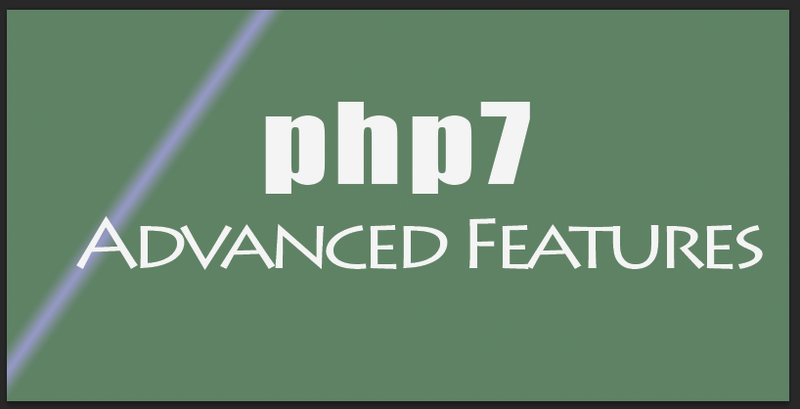 Then there is a good news for you and for all the web developers and website owners out there because a whole new feature complete beta version of the new PHP 7 is being released. The 7.0.0 major release contains many new and absolutely stunning features. A final version of the of PHP is going to be released in November so it has been advised not to use this release for production purposes. But you can download the beta version and can run it in your test environment and can even report bugs if you find any. So let’s have a concise overview over the same. Currently PHP 5.6 is the stable running version of the language and after some discord with the development team a final decision has been made to exclude PHP 6 name for the next major release. Though PHP 6 already existed in the past as an experimental phase but it never reached to the production phase. So the latest version has been named as PHP 7 so as not to be confused with PHP 6. PHP has been powered by the Zend engine ever since 1999 as it was introduced with the new PHP 4 then. Not to be confused with the Zend Framework, Zend is basically an open source execution engine written in C that interprets the PHP language. Currently the PHP 5.X series is using Zend Engine II that has greatly improved the functionality of the initial engine and adds an extensible object model thus giving a significant performance enhancement to the language. PHP 7 has got a brand new version of the engine under the code name PHP#NG where NG stands for the Next Generation. There has been a considerable increase in the basic performance of the new PHPNG. The team of developers of the new PHPNG has redesigned the Zend Engine thus boosting its memory usage. This new version of PHP executes code faster and happily runs on a considerable less amount of servers as compared to the number of users logged in. Sometimes handling simple but lethal errors could prove a difficult task for developers. But this new engine comes to the rescue by replacing these types of errors with exceptions. And suppose if the exceptions isn’t being caught then PHP will continue to return the errors as it does in the current 5.X series. The new Engine Exception objects don’t extend the Exception Base Class. So that this will ensure the backward compatibility and will result in two different types of exceptions in error handling i.e. Engine and Traditional exceptions. And to enable programmers to catch both of it. Being a prominent member of the LAMP stack PHP owns its nativity to the LINUX environment, but it has been also running also on a Windows system. 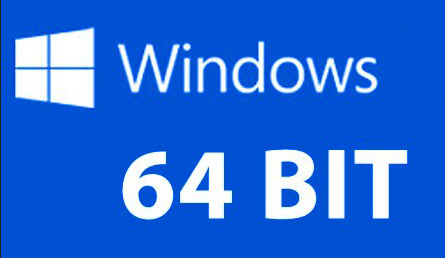 Till now the 64 bit has been considered experimental only and the previous versions of PHP, for eg: the 5.X series didn’t provide 64 – bit integer or large file support. But PHP 7 is providing continuous 64 – bit support also that means both the 64 bit integers as well as PHP 7 will change this as it introduces consistent 64-bit support which means both native 64-bit integers and large files will be supported, allowing you to confidently run the language on your 64-bit Windows system in the future. The Spaceship Operator actually runs under the official name of CCO or Combined Comparison Operator. The notation of the new operator looks somewhat like this: <=> (looks like an urban version of an UFO or a spaceship, ain’t it?). The operator returns 0 if both the operands are equal with each other. And it returns 1 if the left operator is greater else -1 if the right one is greater and so it is also being called as a three way comparison operator. 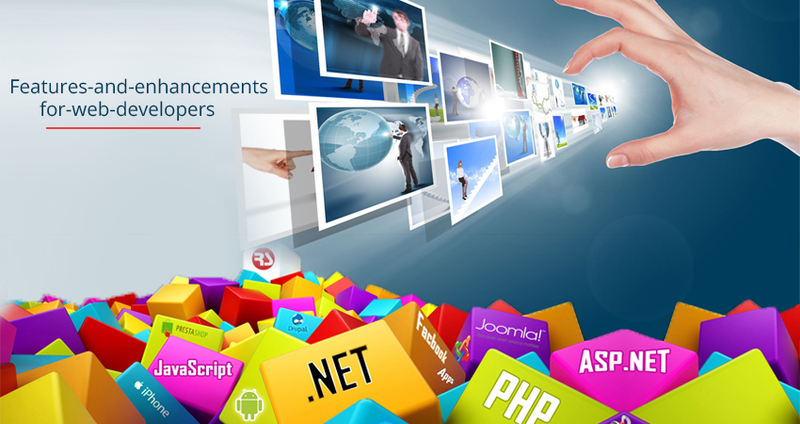 It is also available in the other popular programming languages like Pearl and Ruby. The NULL Coalescing Operator is normally denoted with two question marks(??). And you can also use it to check if something actually exists and is actually returning a value or not. It returns the result of the first operand if it exists and is not null and returns the second operand if the case is something is something different. Has it ever occurred to you to totally prevent the unintended return values by declaring the return type of a function? Well, the new PHP 7 enables it developers to improve the quality of their code with the help of return type declarations. Like adding iceing to the cake, PHP 7 is also introducing 4 new types of declarations for scalar types. These are int, float, string and bool. They represent Integers, Floats, Strings and Booleans to be returned respectively. And the new scalar types introduced by PHP 7 will also be supported by the argument Type Hints that enables the developers to force the type of parameters. The new feature Group Use Declarations will be specially exported to those classes from the same namespace. The new syntax prevents repeated use of syntax, makes your code look more cleaner and eye soothing and it also cuts out the time spent on typing excessive lines of code. Going through the codes and debugging also becomes easier as a group of declarations will help you identify the imports belonging to the same module. 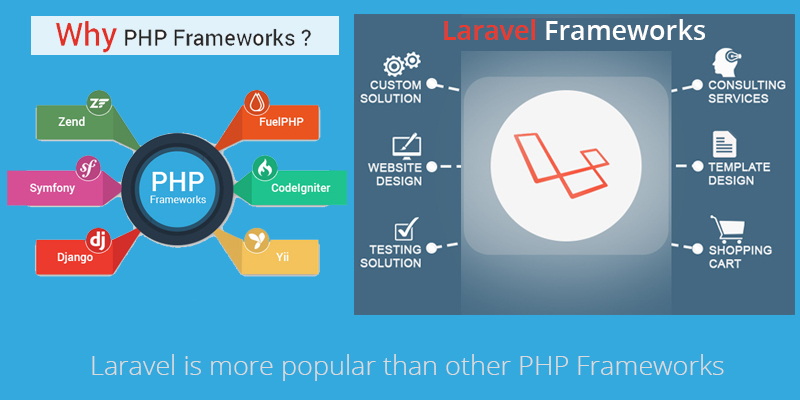 The main aim of PHP 7 was to free up the unnecessary space for better functionality. And for that it was essential to get rid of the deprecated functionalities and old unsupported Server APIs and extensions. All the removed items are being deprecated in PHP 5 for a while and hasn’t been used for a long time. But with use of legacy app running on an older version of PHP the upcoming version might break the code.